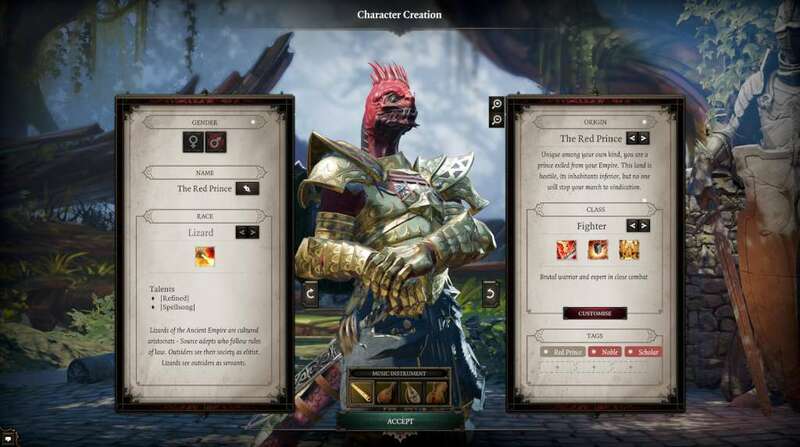 Play with up to 4 players: No other RPG offers 4-player co-op like Divinity:Original Sin 2 does. Your Origin Stories will give you different, often conflicting objectives. Will you cooperate or compete? It's entirely up to you. Test your skills in the new PvP Arena Mode. 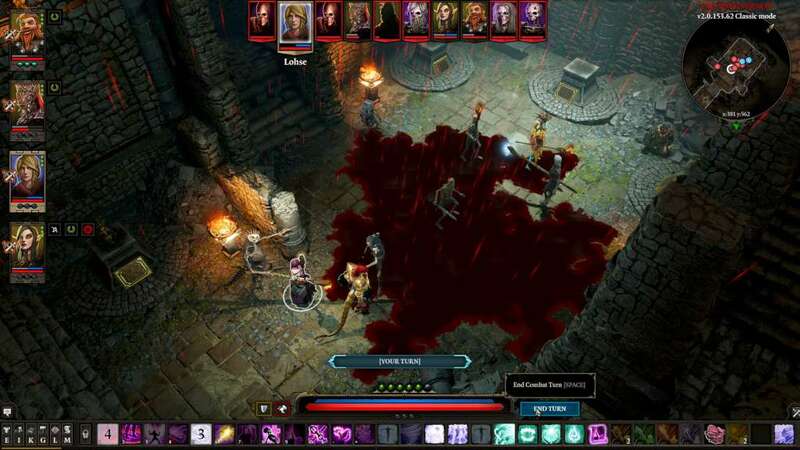 Challenge your friends in fast, satisfying turn-based combat sessions. 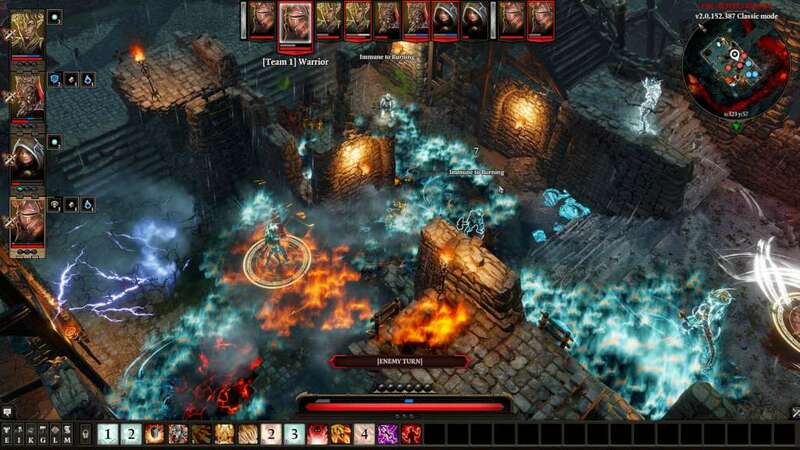 Take the battle to the multiplayer-tailored Arenas, packed with explosives, loot, and deadly traps. New technology. 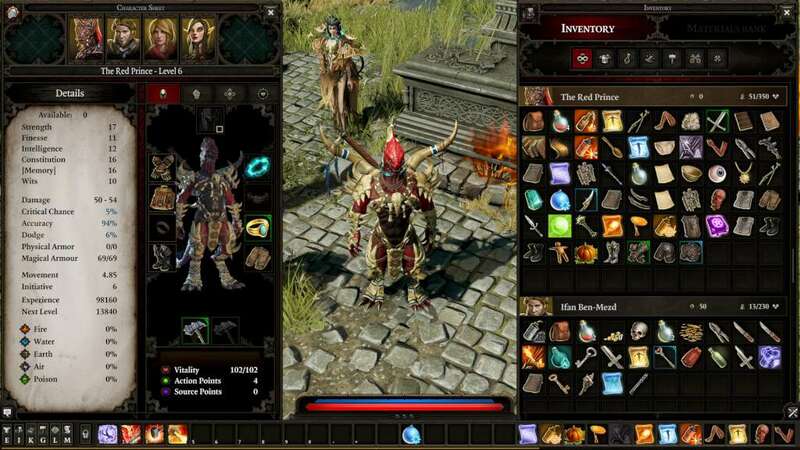 Powered by Divinity Engine 3.0, the game features physics-based rendering, cloth physics, and a new dynamic music system. 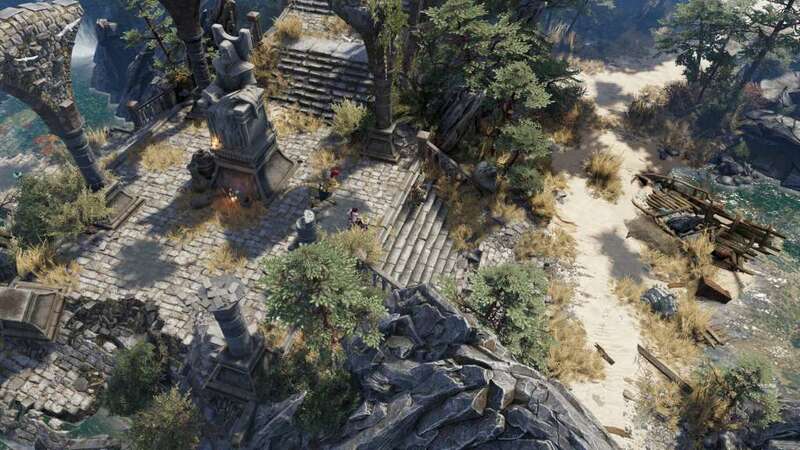 It makes Divinity: Original Sin 2 the most atmospheric Divinity game ever.